Posted in: Radio Control. Tagged: Drone. They said they would do it and they didn’t disappoint. As of Saturday Feb 20, 2016 owners flying an unregistered UAS (Unmanned Aerial Systems) could now face a civil penalty of $27,500, a criminal fine of $250,000 and/or three years in prison. 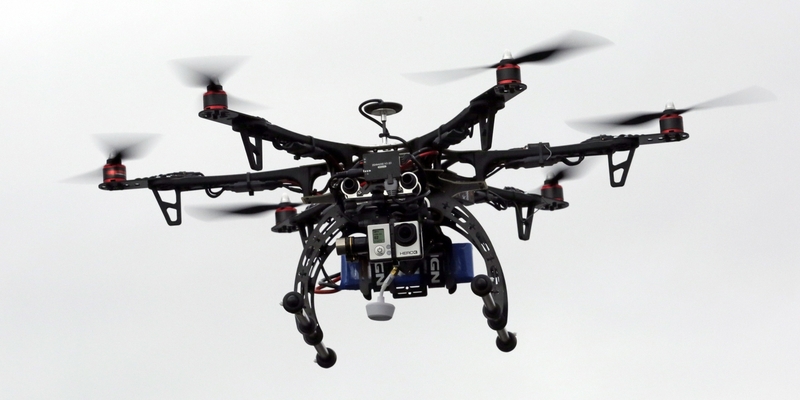 The FAA requires owners to register drones that weigh 0.55 to 55 pounds. The rules aim to keep track of the booming technology and prevent potentially dangerous flights around planes, airports and public events. You can check out the full story at Unregistered drone users may face jail time. Hmm. I am not sure how this stops a person from exercising terrible judgement and flying too close to a commercial airliner or spying on a neighbor, it kind of smells like a cash grab.